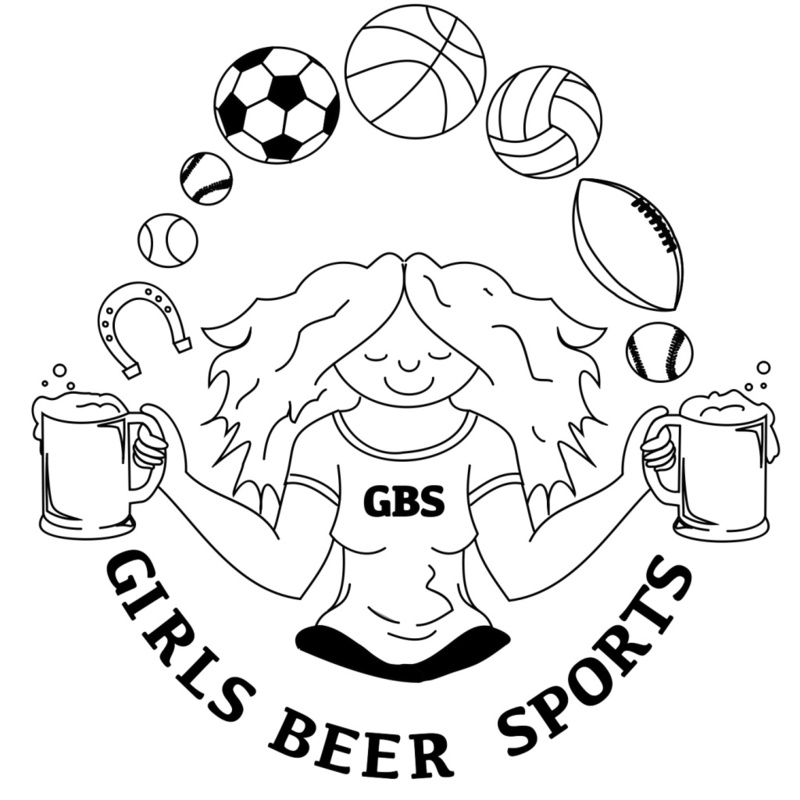 Who doesn't like girls, beers, and sports? 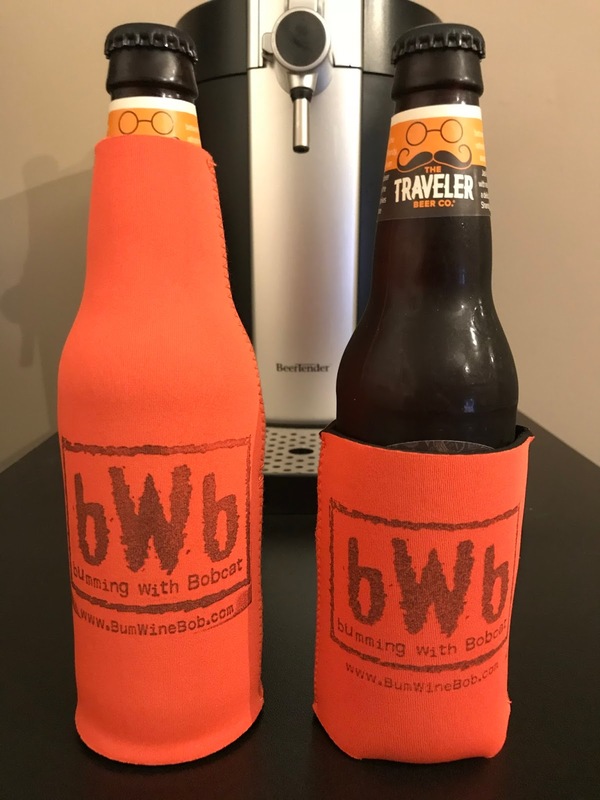 I'm happy to welcome Carrie from the Girls Beer Sports podcast to this weeks edition of Bumming with Bobcat! We are discussing everything beer related in this episode. We have spicy beers, craft beers, "inexpensive" beers, and most importantly ZIMA! Looking for a delicious seasonal brew? 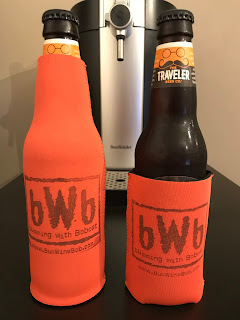 The Jack-O Travler Pumpkin Shandy is the bWb beer of the week! 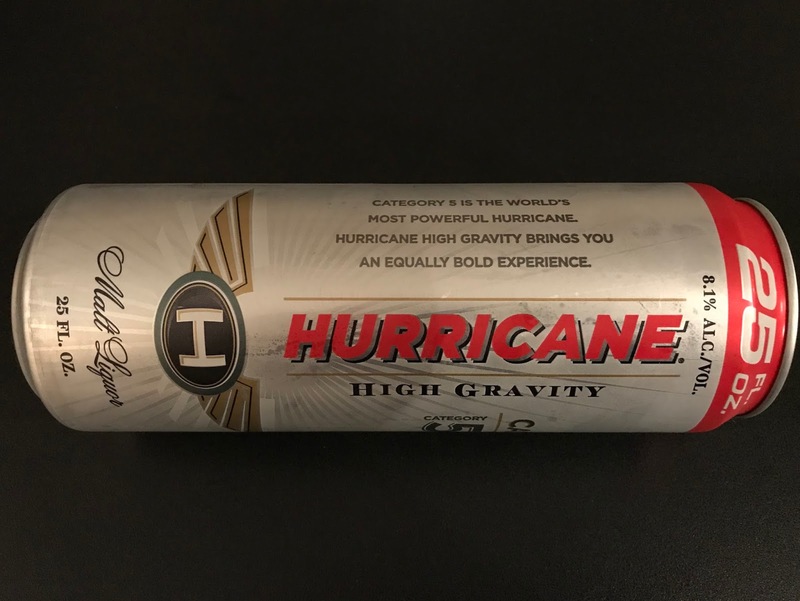 Is malt liquor more up your alley? 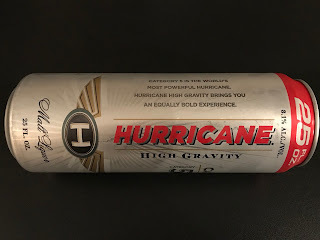 Don't forget you can always enjoy a Hurricane High Gravity Lager instead! 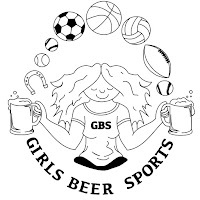 Listen to "Bumming with Girls Beer Sports" on Spreaker.